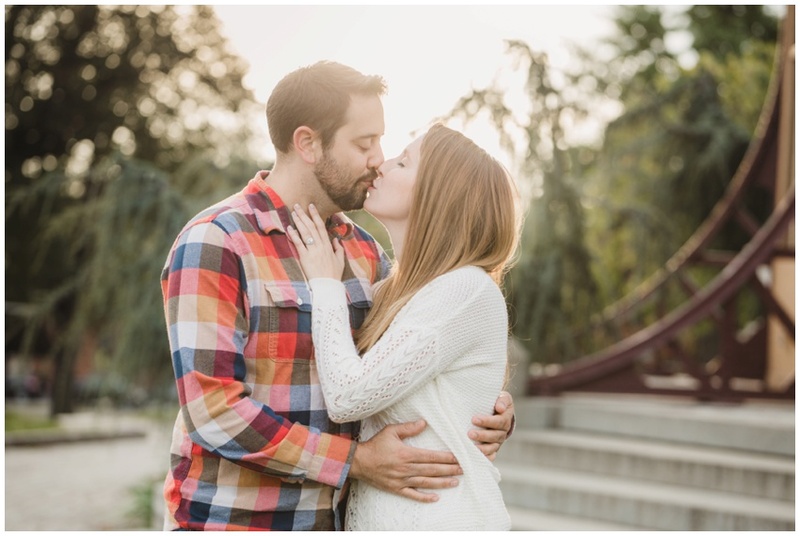 When planning their engagement session, they chose their location because of how meaningful it is in their lives... yay for getting engaged at the Patterson Park pagoda! Such genuine emotion and fun together... I love when my couples show off their love!! I know this post is way long because I can't narrow down my favorites (#sorrynotsorry! 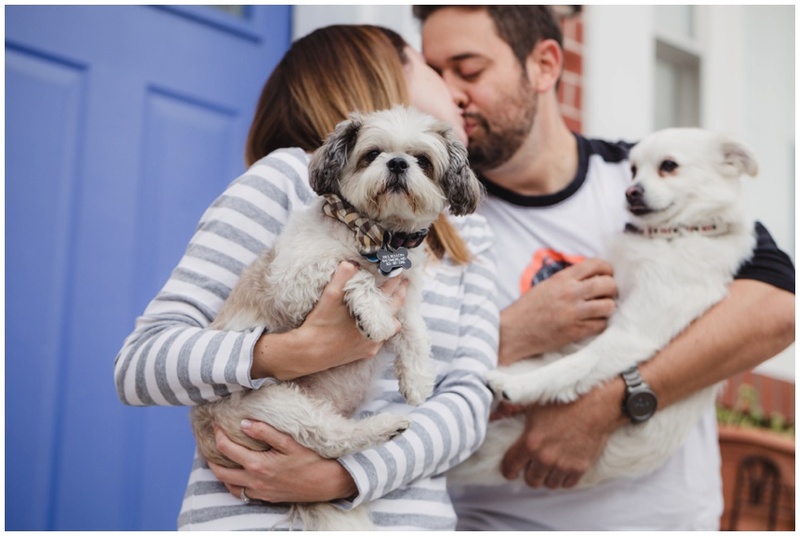 ), but I have to share a few more of our time together starting with the cutest pups in front of their rowhouse... 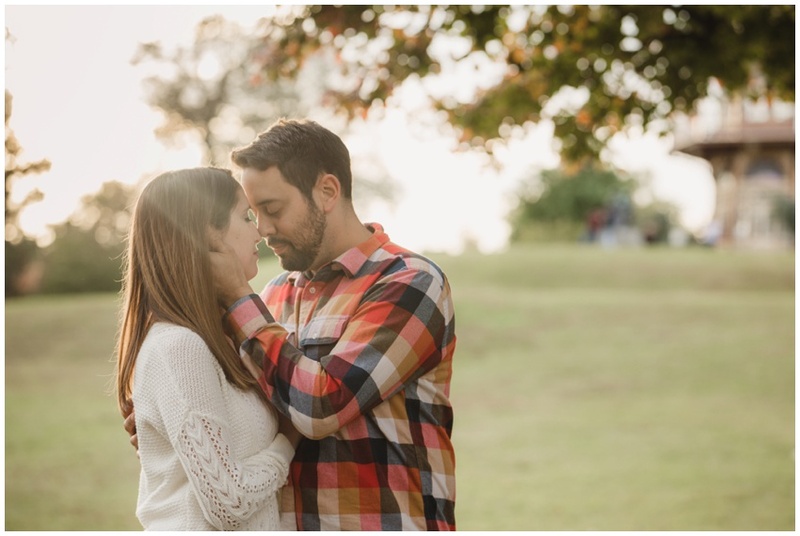 I love when we start engagement sessions this way! It's such a fun, lighthearted way to kick things off and allows the focus to be on your pups when we get started - you know they're never shy or self-conscious! Marley + Cannoli, you have the cutest set of lovebird parents!! Enjoy all of their snuggles!